We're committed to creating productive work environments through innovation, excellence and accountability. This commitment includes our dedication to equal respect for everyone in the workplace regardless of their background. Compromising isn't a part of what we do. 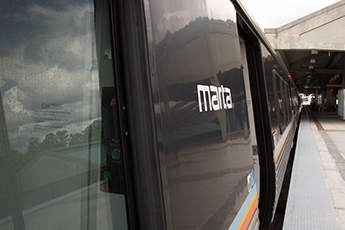 Employees at MARTA receive honors and recognition for their hard work and dedicated service both to our organization and our community. The work we do can't happen without our employees, and we've built our organization around giving back to those who devote their work to serving the Atlanta community.